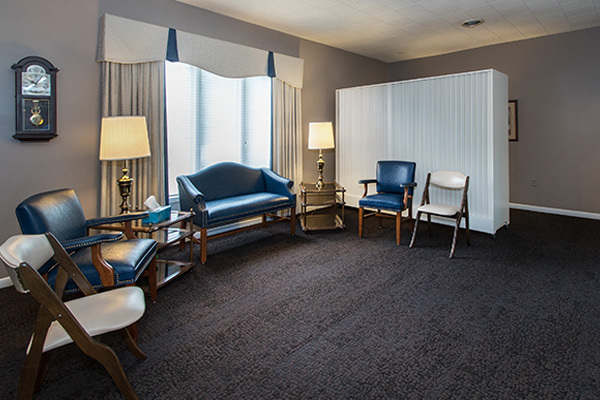 Comfortable furnishings in an inviting setting help families and guests to feel at home in each of the visitation rooms. 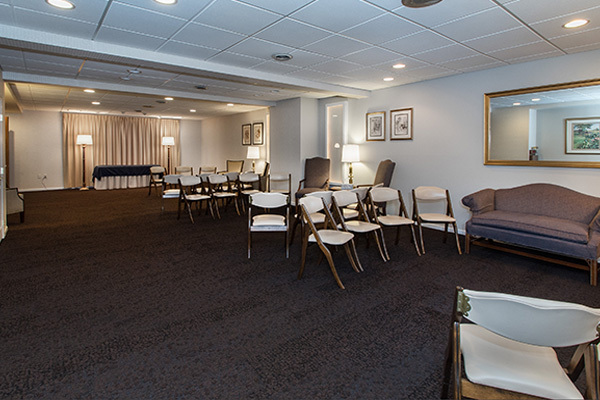 To meet individual needs, ample seating can be arranged to accommodate a large gathering or rearranged for a more intimate setting. 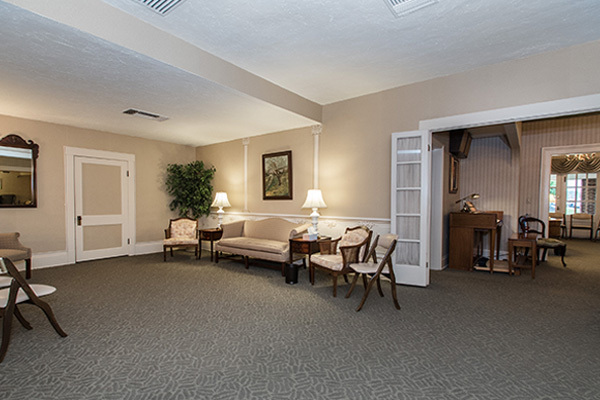 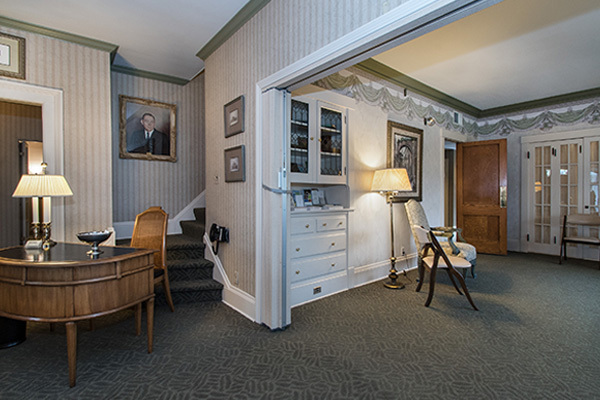 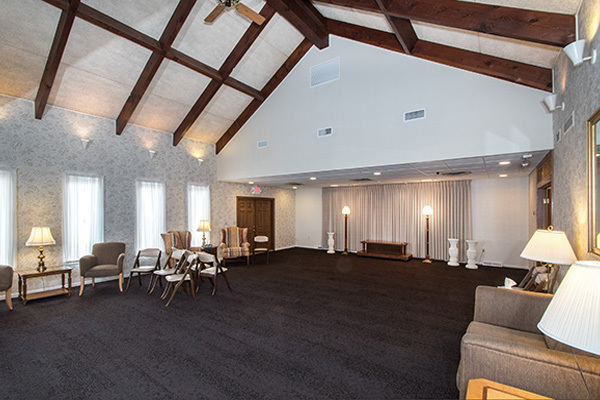 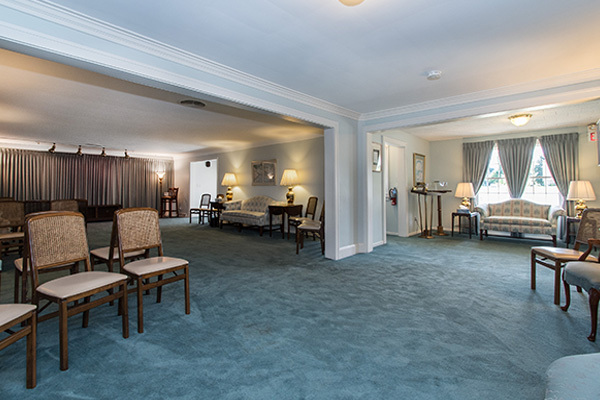 A lounge, separate from the visitation rooms, is available for guests and families. 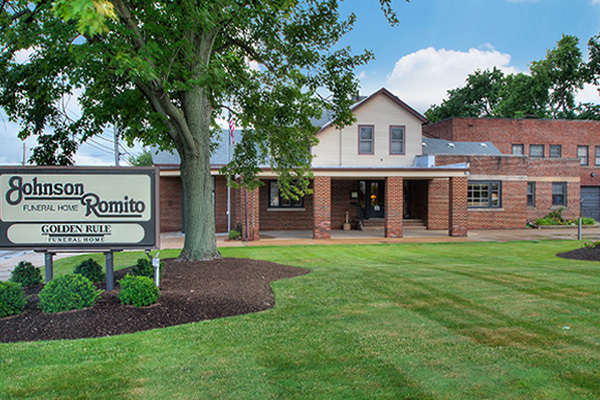 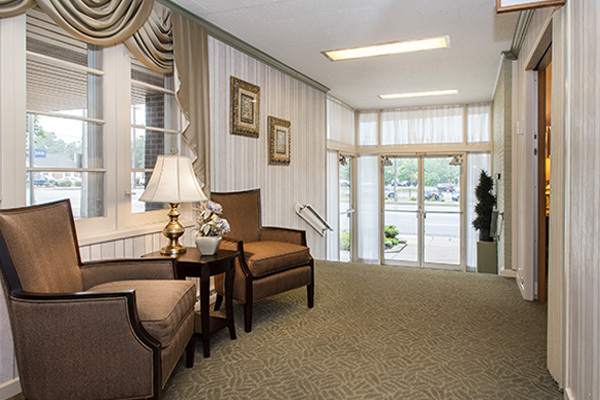 Ample parking is available for all family and guests. 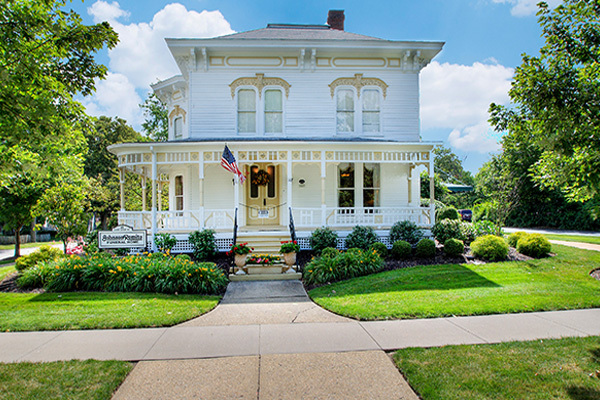 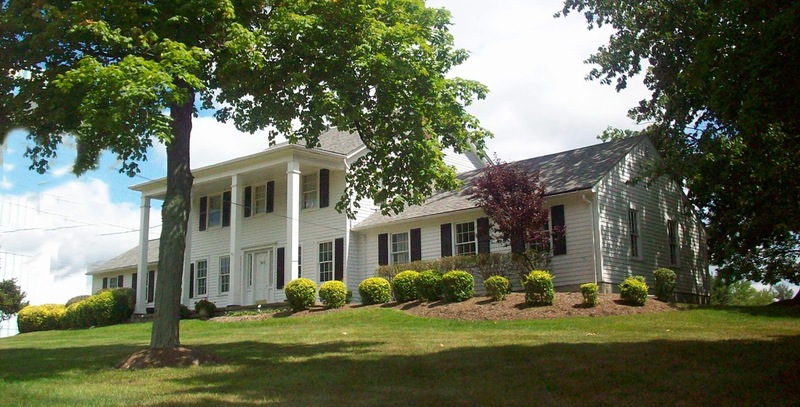 An exquisite century home, located on the town square of Hudson, is beautifully furnished to make families and guests feel at home. 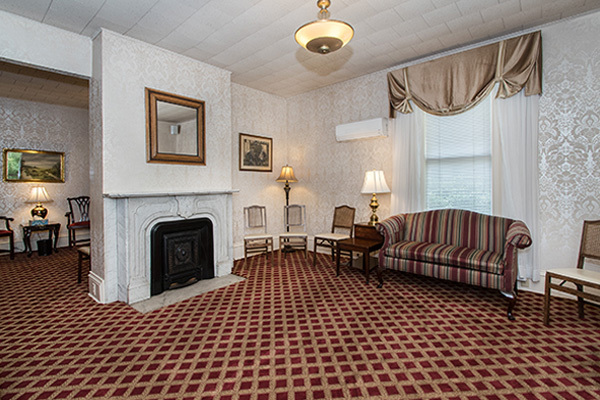 An original carved wood fireplace and three story winding staircase add to the warmth and beauty of this home. 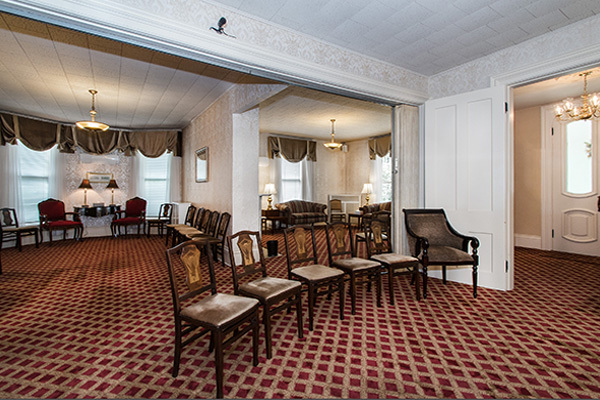 To meet individual needs, ample seating can be arranged to accommodate most gatherings. 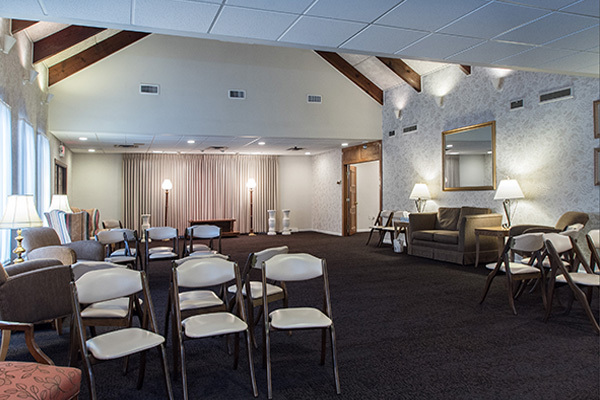 A large lounge area is available to all guests and families. 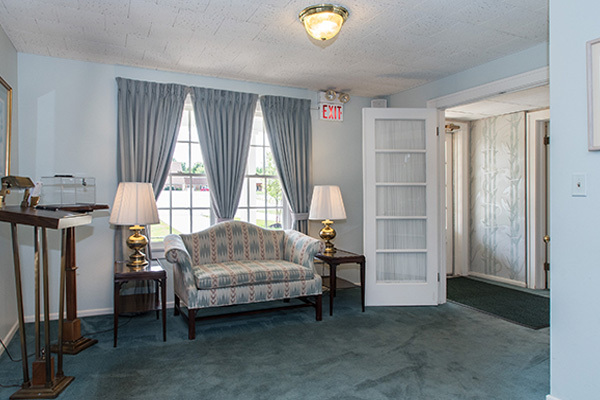 Beautiful furnishings and ample space make for an inviting setting for families and guests. 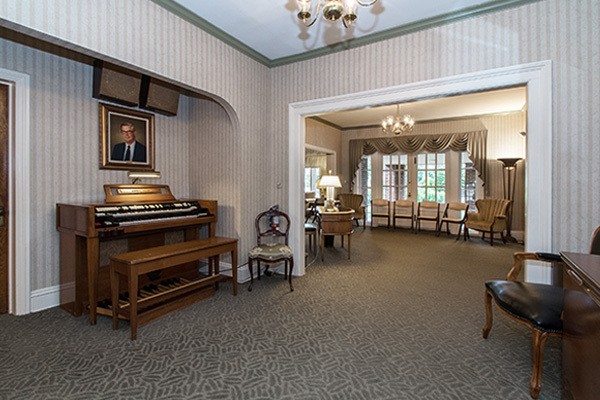 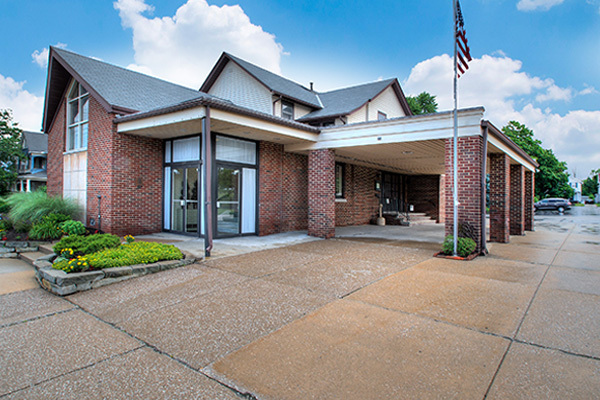 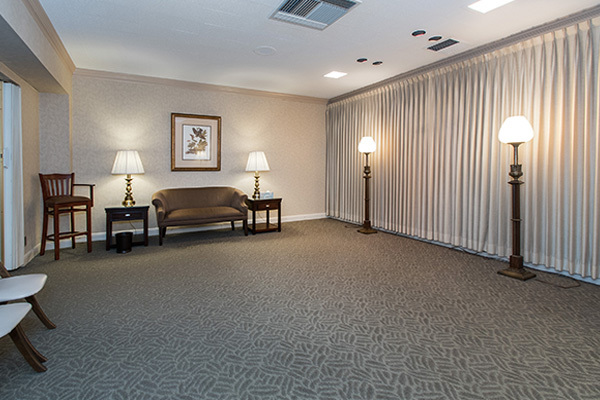 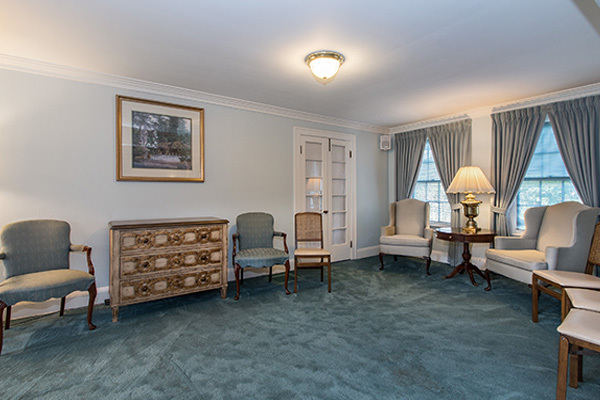 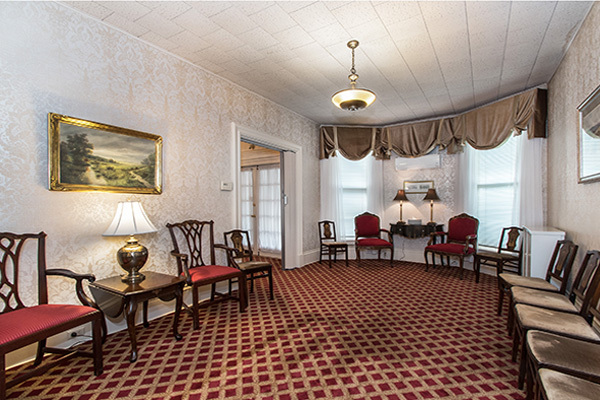 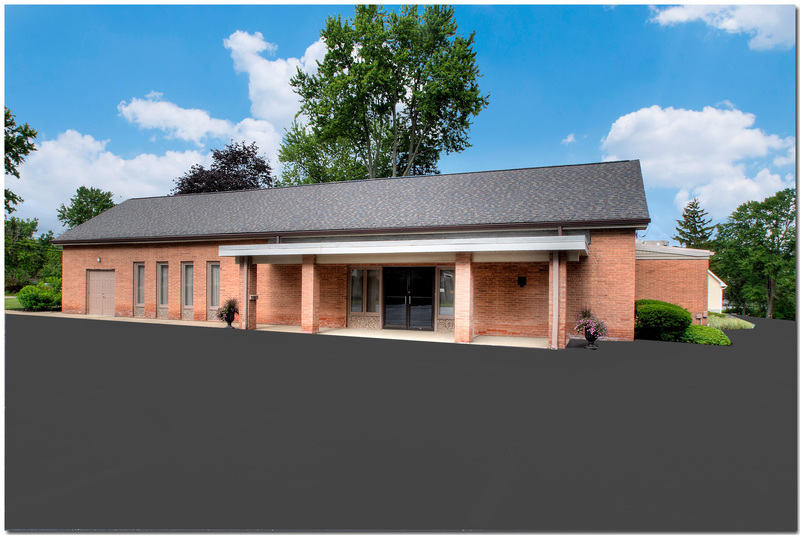 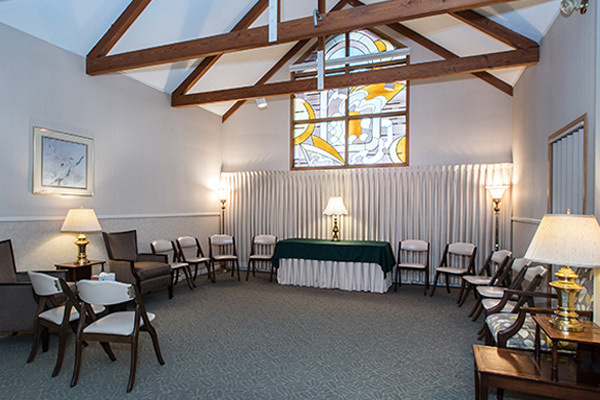 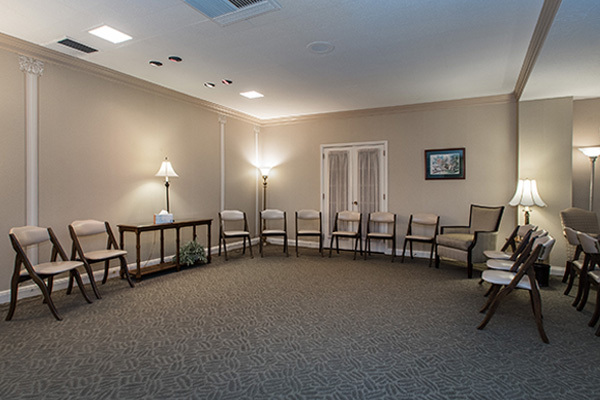 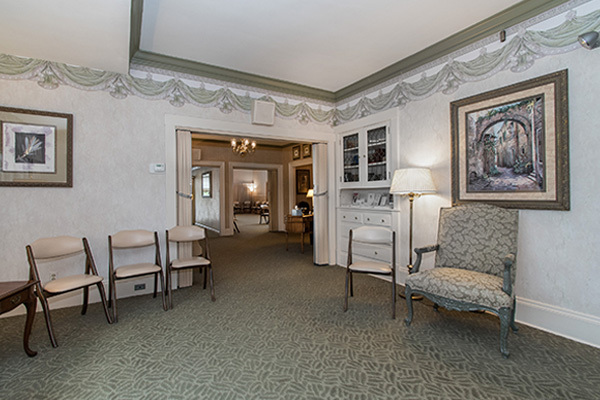 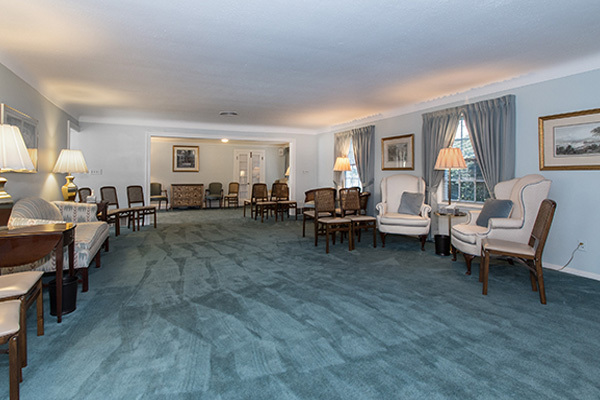 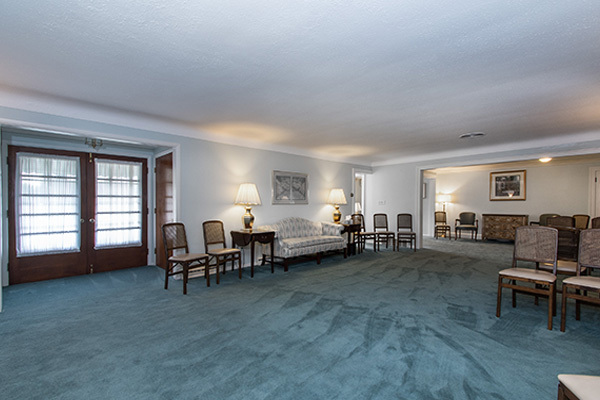 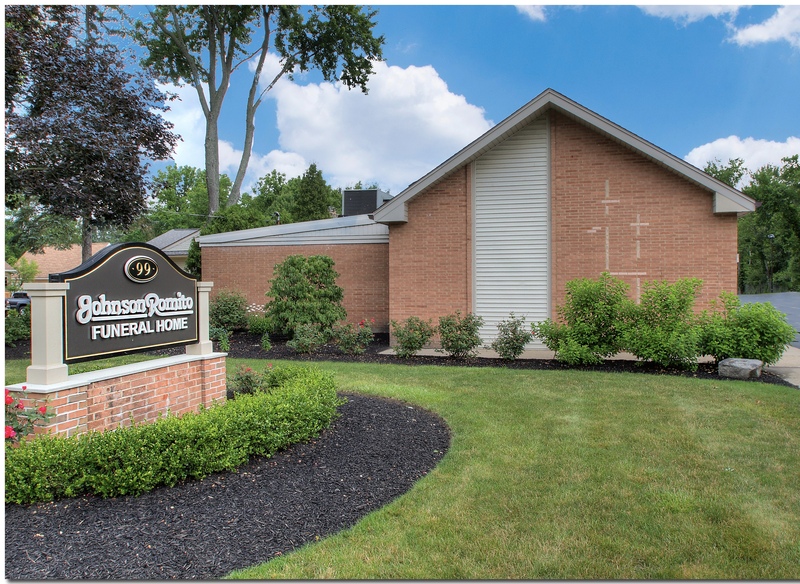 Each of the visitation rooms can be arranged to accommodate large or small gatherings. 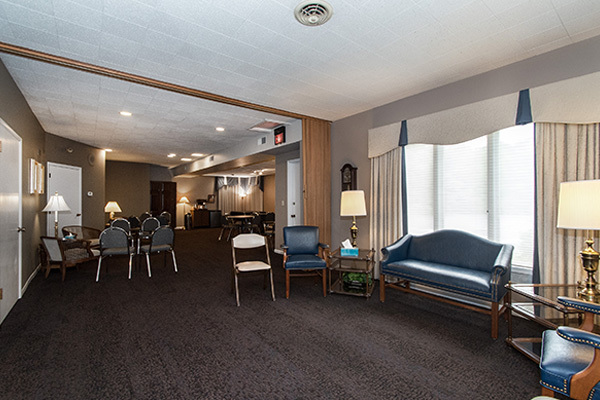 A lounge, separate from the visitation rooms, is available for guests and families. 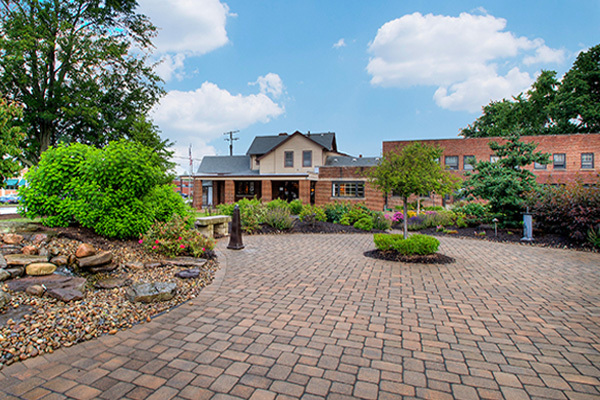 Ample parking is available for all family and guests. 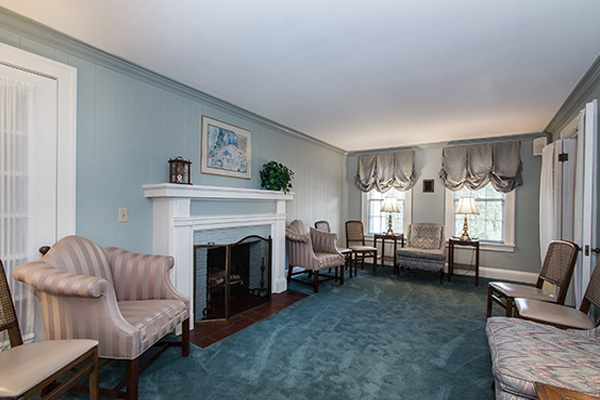 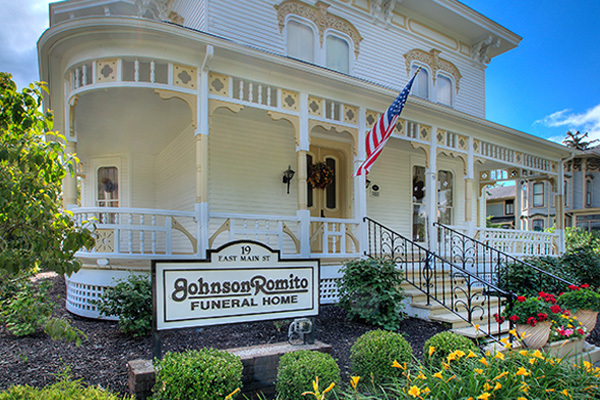 A beautiful century home designed in true colonial style with inviting furnishings help families and guests feel comfortable. 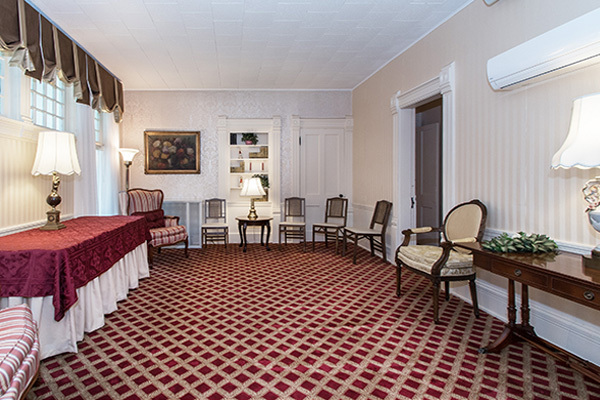 A small lounge with lovely century old accents is available to accommodate guests needs. 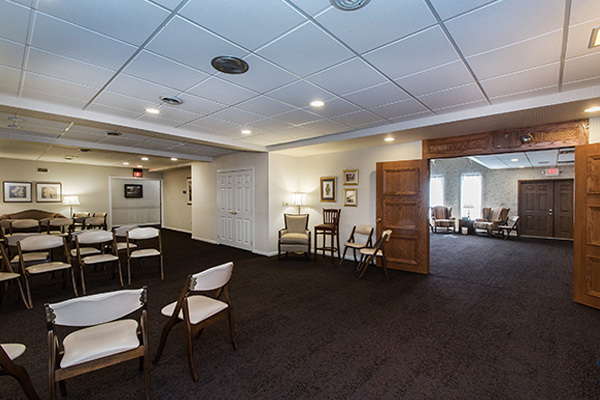 The visitation area is warm and inviting. 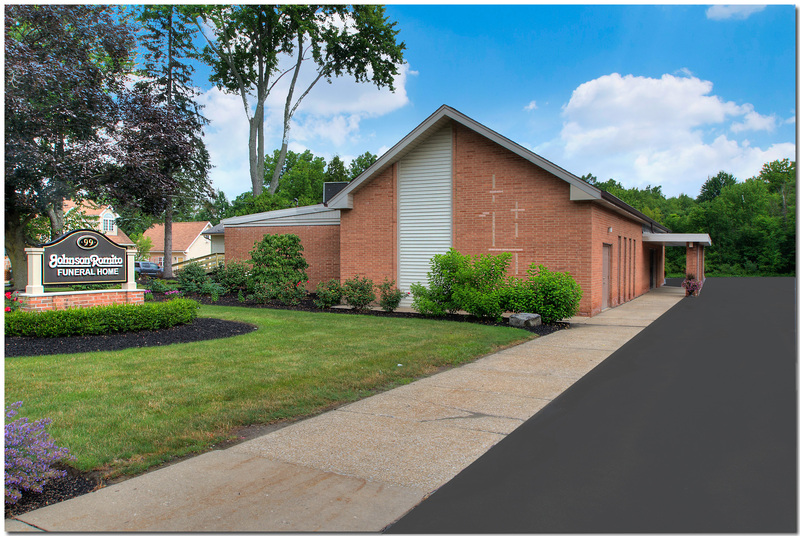 Ample parking is available for all family and guests.